The current boom in youth and amateur sports facility developments has been fueled by the defunding of school sports in the 90s and the rise in travel sports that followed. Youth tournaments produce billions of dollars in overnight hotel stays annually and this has led communities to pursue large-scale sports facility developments that would not be possible without a hotel bed tax and other economic development incentives. In the best cases, these facilities produce new revenue streams in excess of their operating expenses and debt service while also creating access for local residents. But beware, facilities of this magnitude are not guaranteed to succeed. Success requires proper planning, the right sizing and sound strategy. This is especially true given the current construction and planning boom. 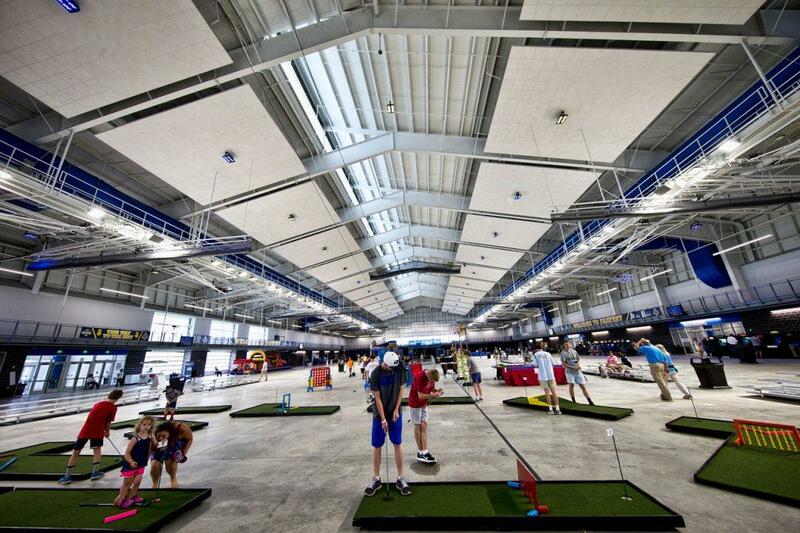 Over the next several years, new large-scale facilities will open in every region of the U.S. This means the competition is coming and the game will undoubtedly change. I see this as a great time to reflect on what it will take to successfully plan, fund and perform in the sports tourism marketplace that’s changing so rapidly. The current ramp-up in the number and types of communities evaluating, funding, and constructing large youth-focused facilities is also evolving. Along with mega soccer, baseball, softball, ice hockey and basketball/volleyball facilities, the market is broadening as communities seek to differentiate themselves. We are seeing new types of projects that include expansions in tennis, rowing, surfing, climbing, BMX and indoor performance training centers that support travel athletes, and we are seeing big changes in the technologies, playing surfaces, sponsorship opportunities and other areas within operations. Year-to-date, our offices have experienced a 300% increase in new project planning sessions and feasibility studies over the same period just 2 years ago. Requests for proposals for outsourced management have also spiked as projects that might have once been the domain of parks and recreation are now seeking enterprise level management. What’s more, project concepts are getting bigger, more sophisticated and the developments more multi-faceted. I know of several developments that are currently estimated to cost more than $100M when complete. This is leading to changes in financing as most large-scale projects require collaboration between multiple-public agencies and private sector partners. This, in turn, has led to more complex partnership agreements, and other legal, political and social factors such as who gets access to a new facility. Successful planning considers these and other factors. Unlike the traditional community recreation center, there is no one-size-fits-all approach to sports destination development. The decision to invest in sports tourism efforts should begin with an assessment of your destinations key attributes and a review of a comprehensive list of spots tourism events and facility types. 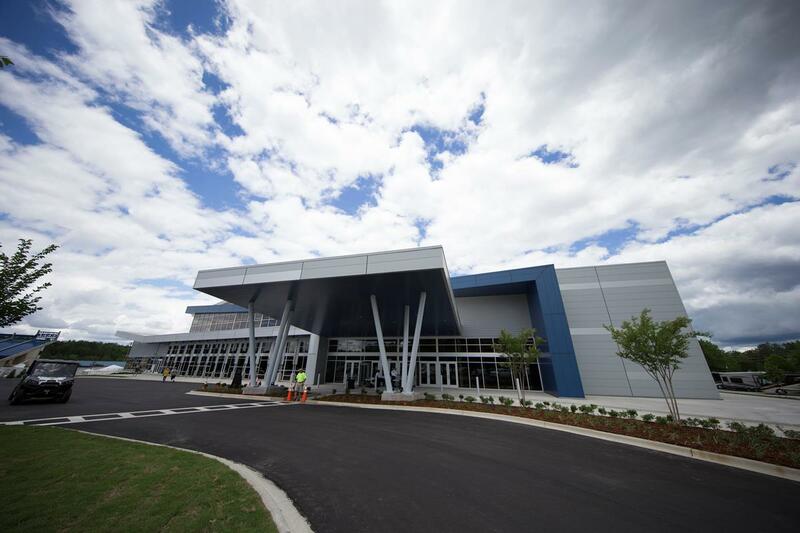 The loss of a few basketball tournaments to another destination does not necessarily mean you should build a $10-20 million basketball facility. Depending upon the destination, the stakeholders might be better off focusing on other types of sport tourism offerings. Considering the destination’s history, events management capabilities event marketing capabilities, and the amenities and attractions that will keep players and their families in the market are also vital to the planning process. This article series will outline the key factors involved in evaluating your community needs and opportunities for sports tourism including unique programming options that have the potential to transform your tourism marketplace. 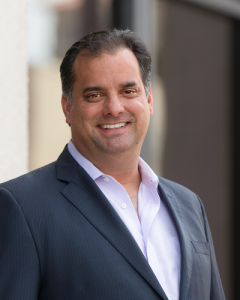 Dev Pathik, CEO and founder of the Sports Facilities Advisory.